It’s that time of the year again when the weather is getting so cold and depressing that you can’t leave your house without wrapping up in a snugly winter coat. Despite the chill, there are still going to be days when you just can’t face braving the outside world in your thick, old coat, and for those days, why not mix up your style with a faithful cape? Capes graced the Fall 2014 runways in several shapes and forms, and it was almost impossible to miss Cara Delevingne sporting one of Burberry’s iconic pieces of the season, the blanket cape. 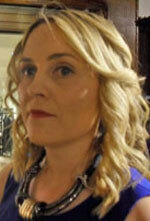 Didn’t think that particular look would transcend from the runways to the high street? There are already several versions popping up, such as the Kelly Colour Block Check Blanket Cape from Shelikes for £30. Ready to start your cape love affair? 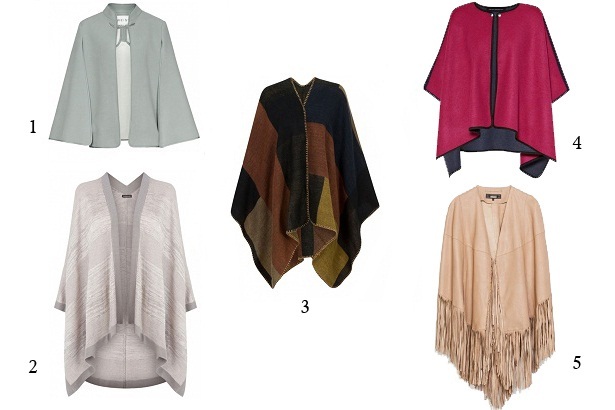 Then let us introduce you to our picks of the British high street’s best capes for fall.